Cryptocurrency trading and exchange platforms provide investors with the easiest modes of buying and selling digital currencies. 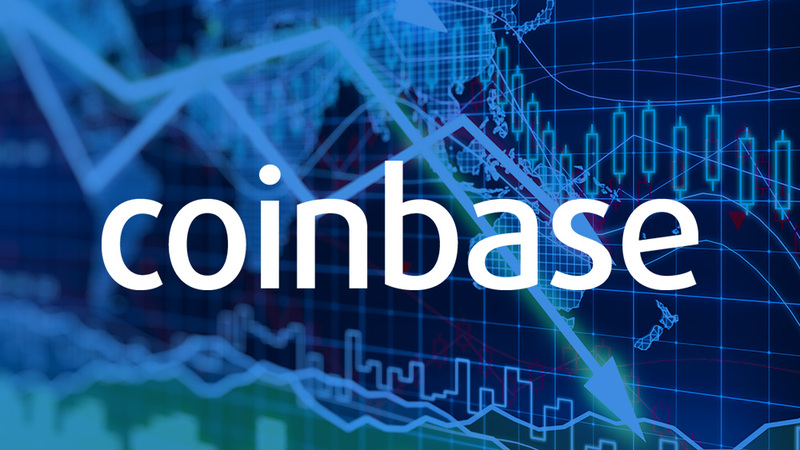 Coinbase is arguably the best platform to trade, and millions of users trust it to manage their crypto portfolio. The platform is available in over 30 countries, and it provides a cryptocurrency exchange, a developer API, and a wallet. Coinbase, has various payment options including credit and debit cards, SEPA, Xfers, and bank transfer. Deposits are free, and for users in the USA, customers can add a Mastercard or Visa credit card as a backup payment method. 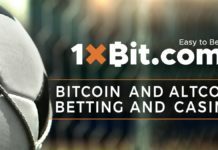 The platform has some of the highest daily and monthly limits compared to other exchanges. Fully verified European traders can only have as much as €30,000 in their accounts at any one time. Fully verified traders in the US, the maximum amount they can buy is $50,000 per day. Other than bitcoins, you can also buy Litecoin, Ethereum, BTC, and Ethereum Classic. The transaction fees range between 1.49% to 3.99%, and they are dependent on your preferred payment methods. To register as a buyer or seller, input your email address and a strong, unique password. You will receive an email with a link that redirects you to the settings page where you need to complete your profile. 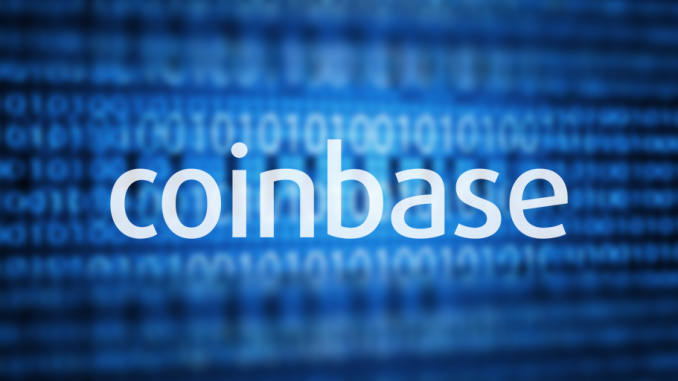 The accounts on Coinbase are a collection of addresses and the platform issues a new address for every payment transaction. However, you can create new addresses or reuse the existing addresses. Coinbase uses 2-step verification for security, and you need to provide your phone number for verification of the sign up. 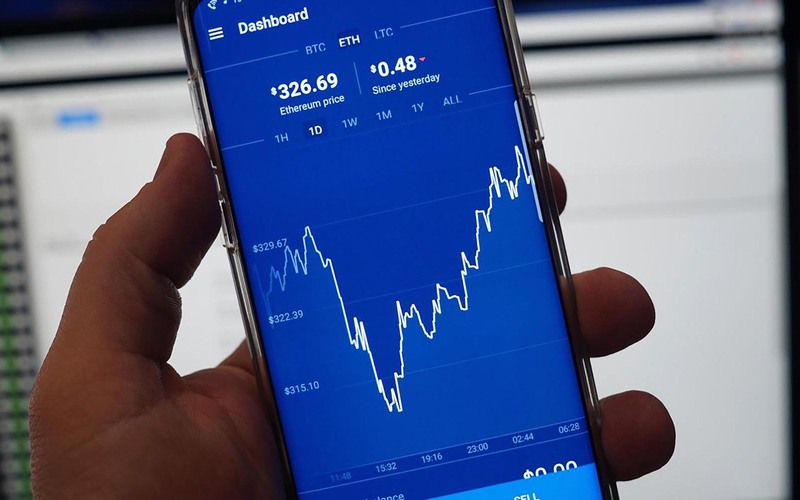 Coinbase will set up two small transactions for bank transfers to verify your account, and for credit cards, you will need to upload a screenshot of the transactions. European transactions are instantaneous while in the US, bank transfers take up to five days. PayPal is also an accepted payment method but only for proceeds made from selling cryptocurrencies. Be sure that you have selected the proper cryptocurrency in under the buy/sell tab before you process the transactions. As soon as you buy your cryptocurrencies, you ought to transfer them to a wallet you can control. The reason for this is that Coinbase can shut down your account and block all access to your funds without prior notice. This is a better solution to the bitcoin wallet and all your digital currencies stored in the Coinbase Vault can be secured by multiple individuals who must approve the transactions. Withdrawal transactions take 48 hours to clear, and you can cancel the withdrawal request if you did not make it. Like the bitcoin vault, Coinbase can close the vault at any time. This is a 2 of 3 wallet where it stores one key, the user has the other key and the third key is shared. You can use two of the three keys to access the funds, and you can encrypt the shared key with a password. Coinbase is easy to use with high levels of security measures to secure investor funds. All the funds stored on the platform are held in custodial bank accounts, and neither Coinbase and or its creditors can access the funds. You can see how the cryptocurrencies are performing and thus make better trading decisions.